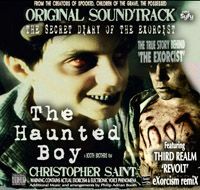 THE EXORCIST FILE THE HAUNTED BOY : SPOOKED TV NEWS: THE FEARLESS GHOST HUNTER SHOW WITH SPECIAL GUESTS LIVE ON LOCATION, THE BOOTH BROTHERS LIVE AT ROLLING HILLS ASYLUM! 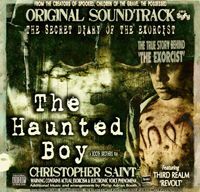 The Haunted Boy ©MMX Spooked Productions. All Rights Reserved. 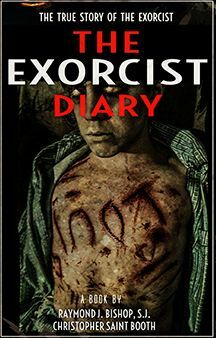 Key Art, cast, production stills and screeners available upon request. SPOOKED TV NEWS: THE FEARLESS GHOST HUNTER SHOW WITH SPECIAL GUESTS LIVE ON LOCATION, THE BOOTH BROTHERS LIVE AT ROLLING HILLS ASYLUM!